Last year I asked friends and family to donate money towards five Santa shoeboxes and thoroughly LOVED this initiative! 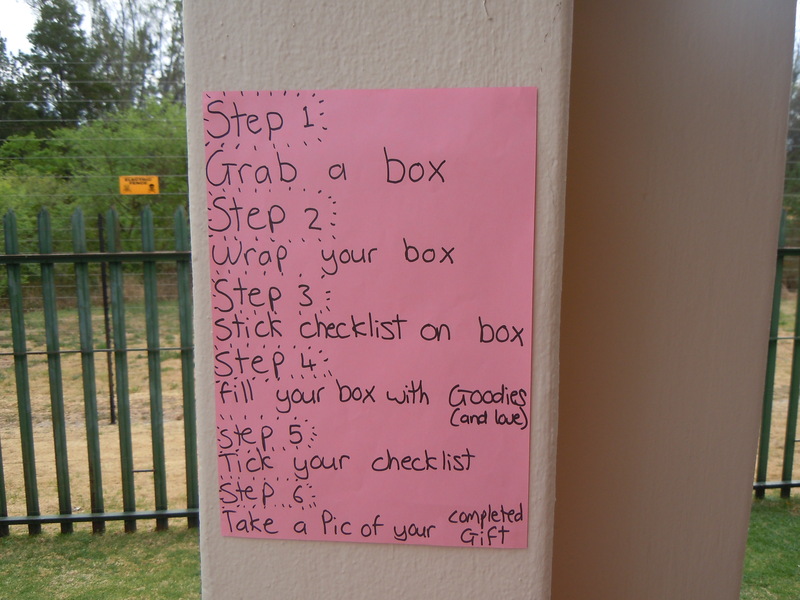 I think they are so organised, it’s super easy, loads of fun and MOST importantly it involves giving back to 100 000 children! 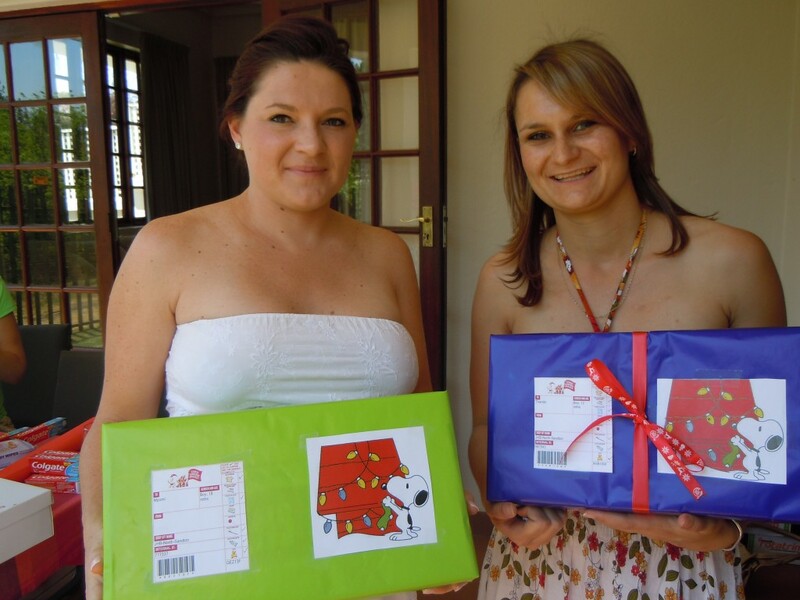 This year The Grace Factory pledged 15 boxes and I asked some of my friends to help out and have some fun whilst giving to others. 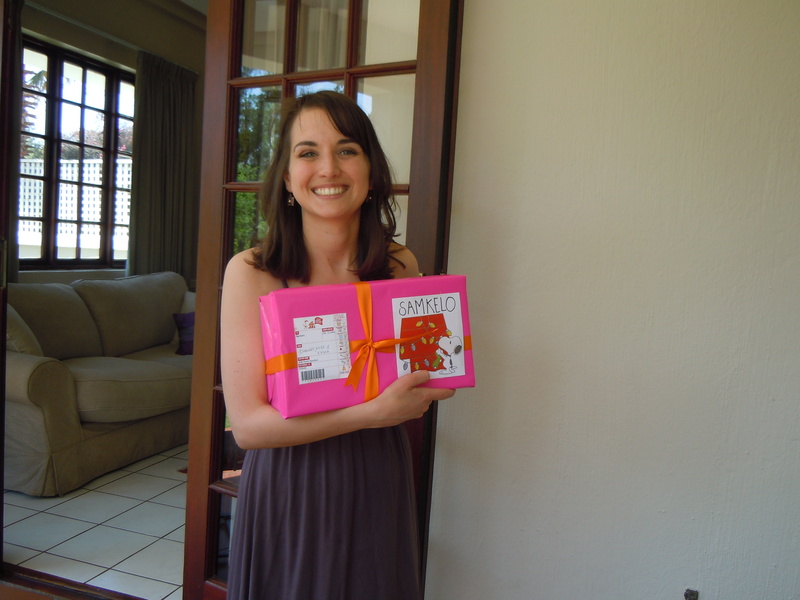 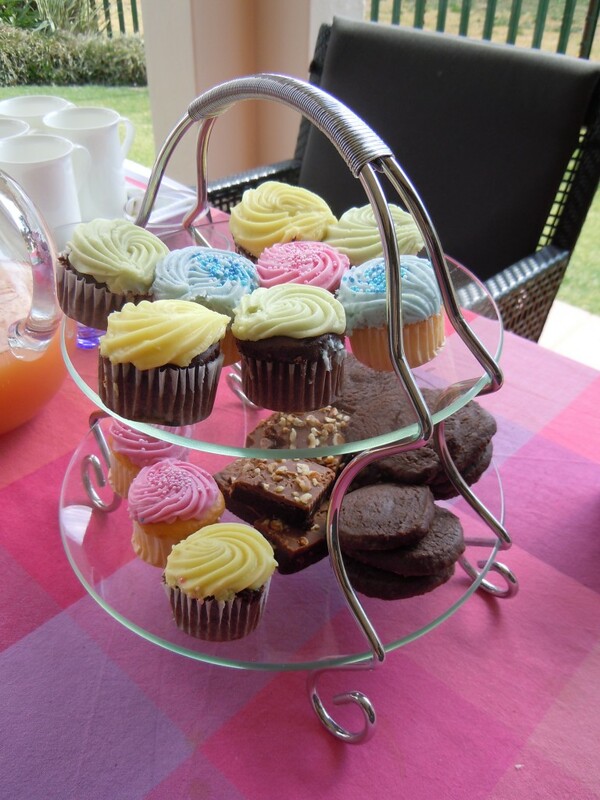 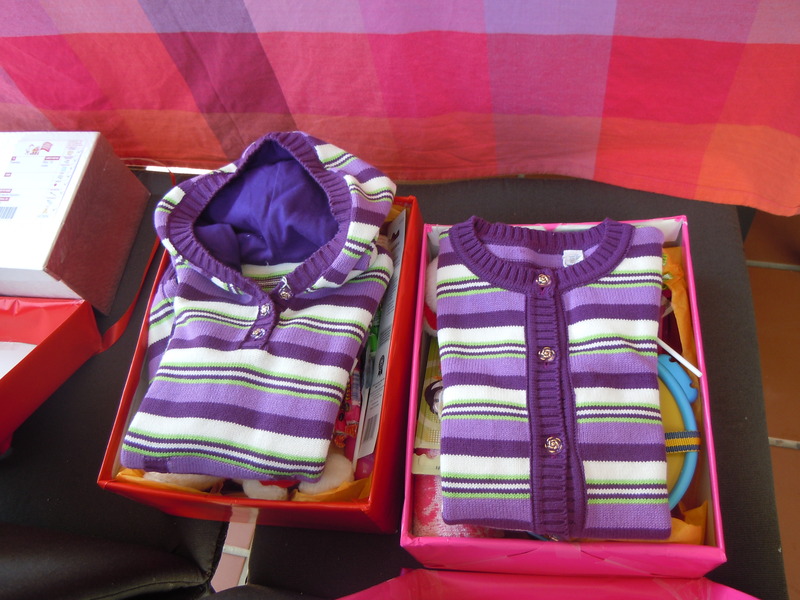 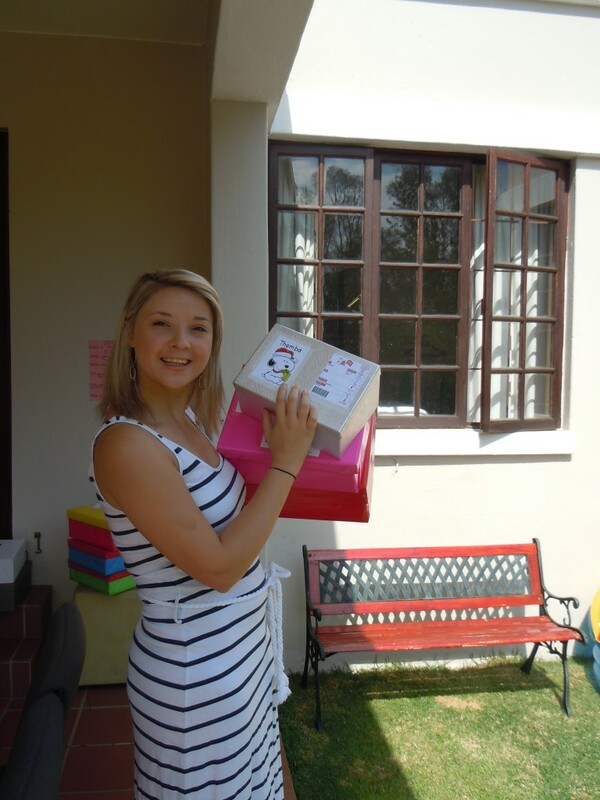 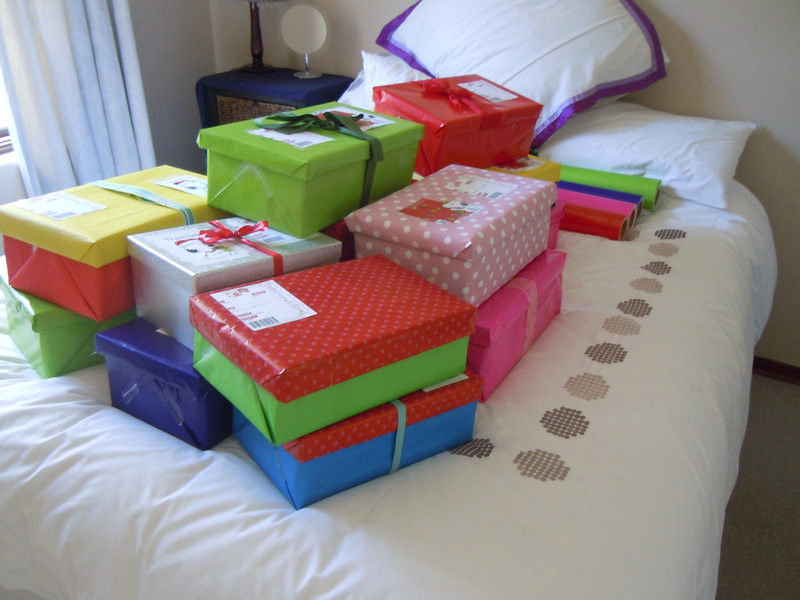 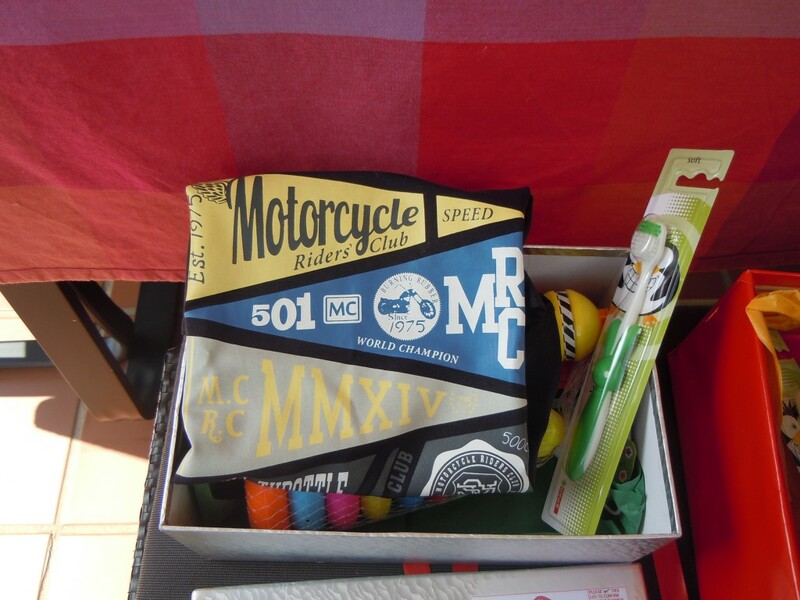 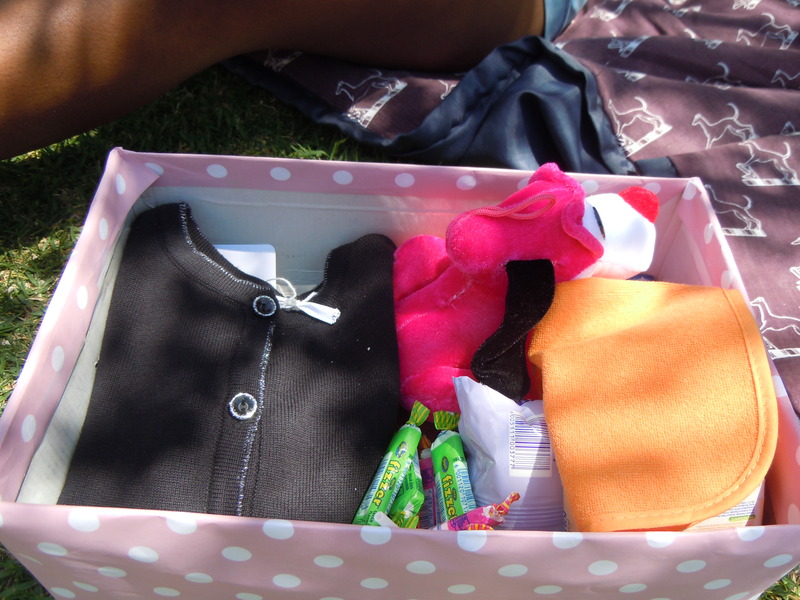 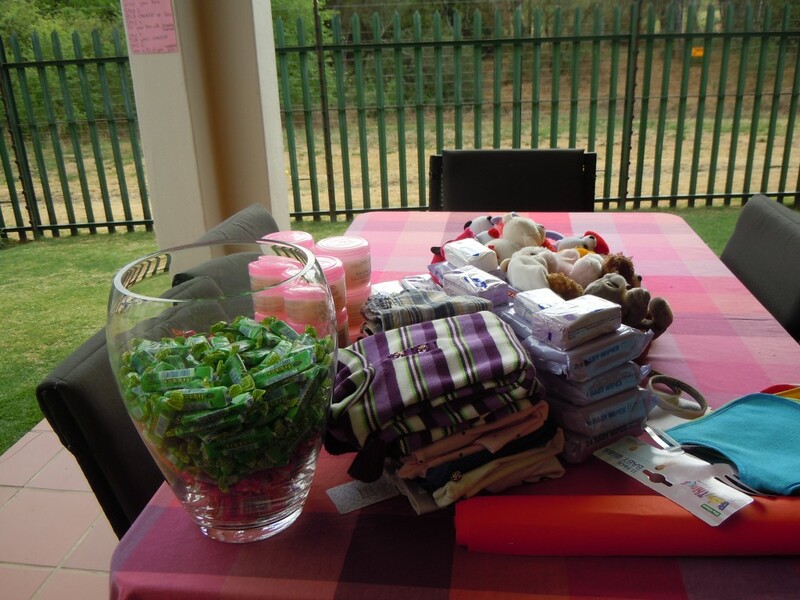 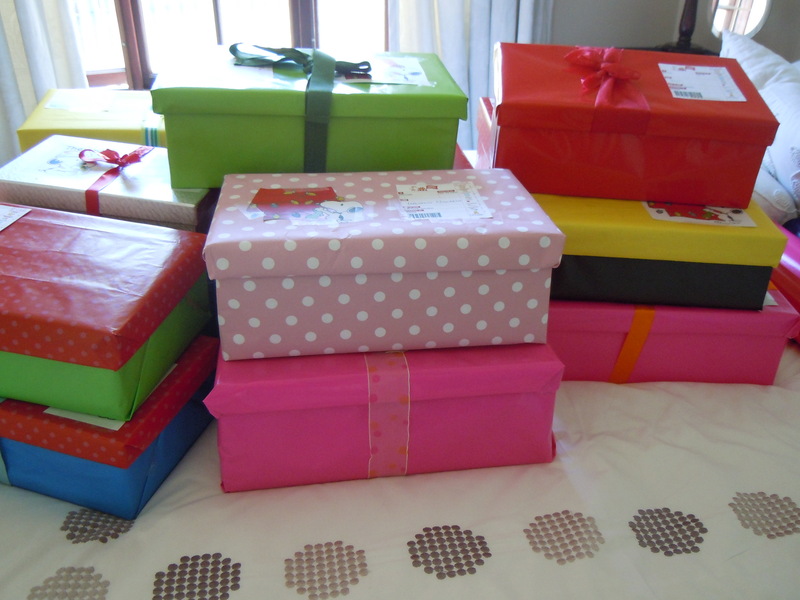 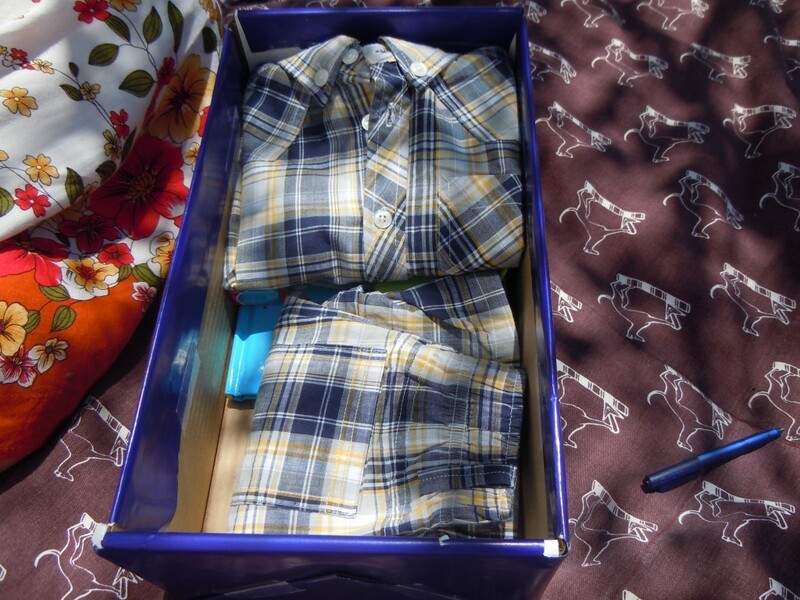 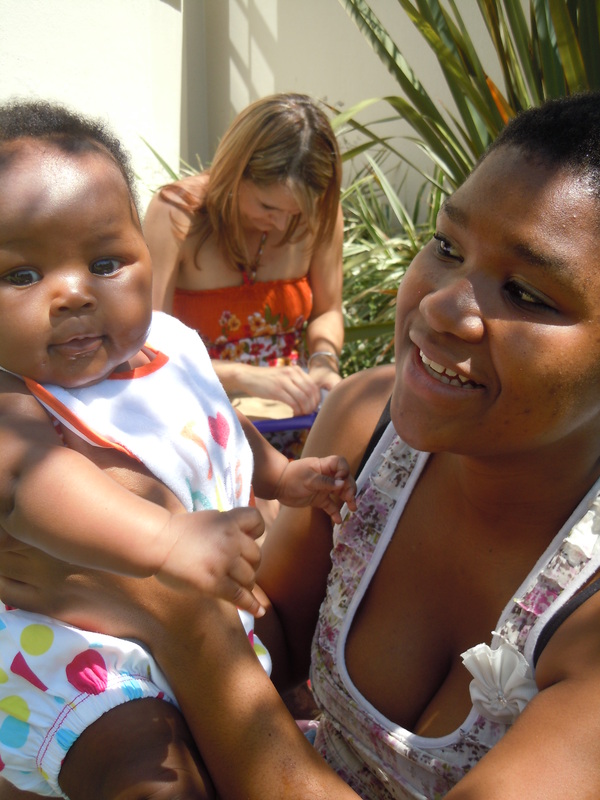 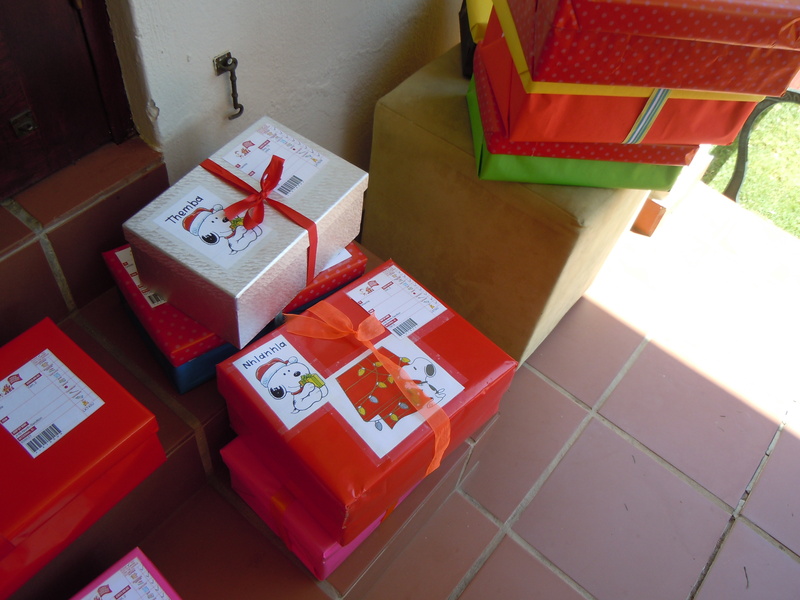 See the pictures and the fun we had…..
And if you haven’t pledged your boxes yet please do so at www.santashoebox.co.za (85 253 of 100 000 been pledged to date). 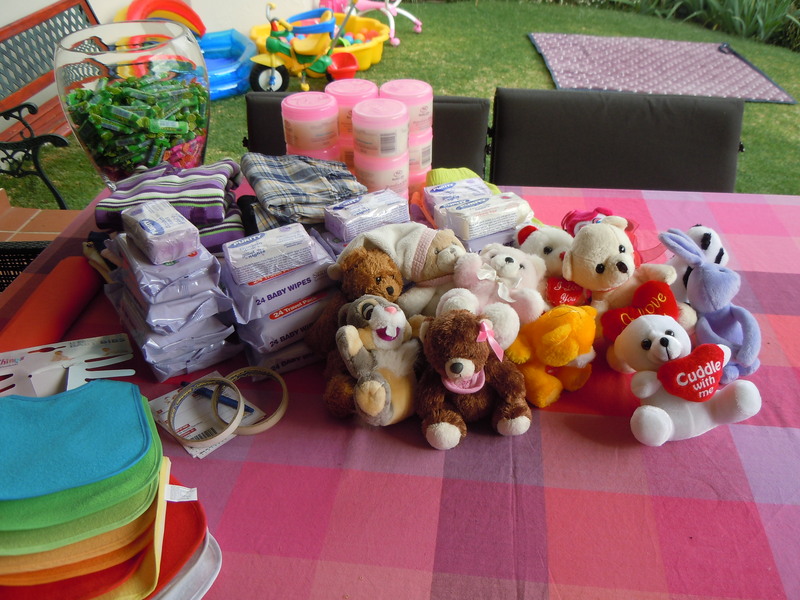 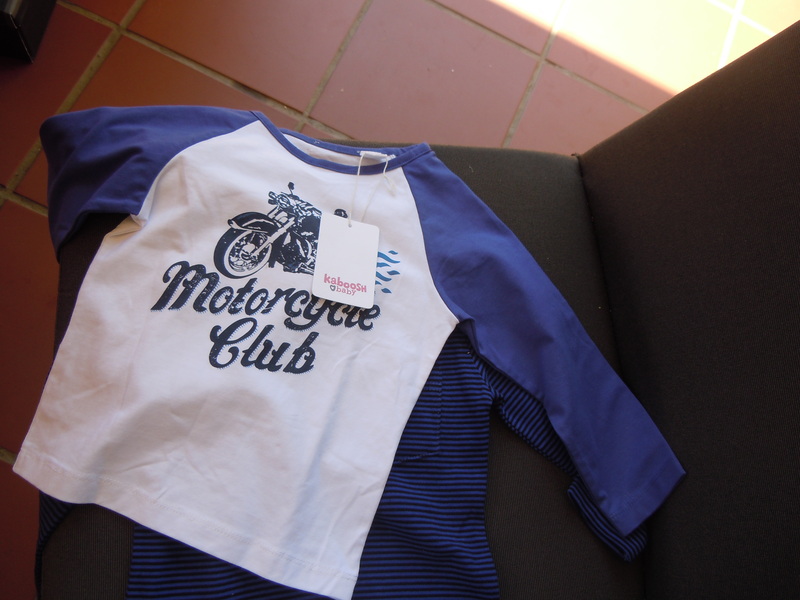 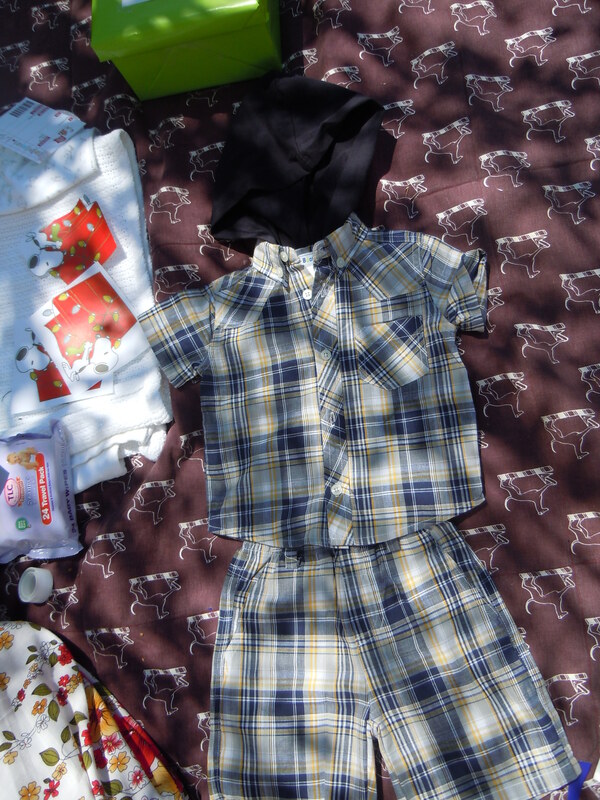 Thank you so much to Korango who sponsored the lovely clothes and to Frik Pretorius pharmacy who sponsored the toothpaste. 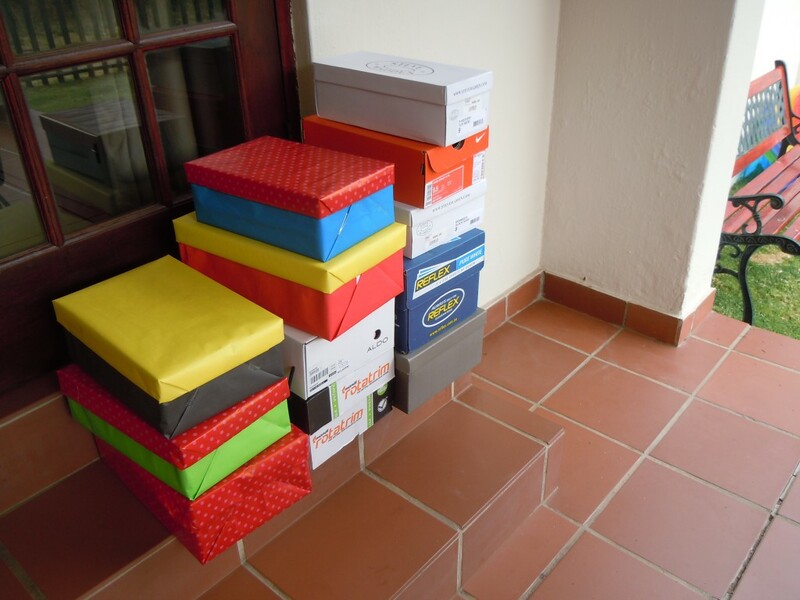 ← Collection points – anyone able to host a bin?